Measurement of SVV can take many forms. 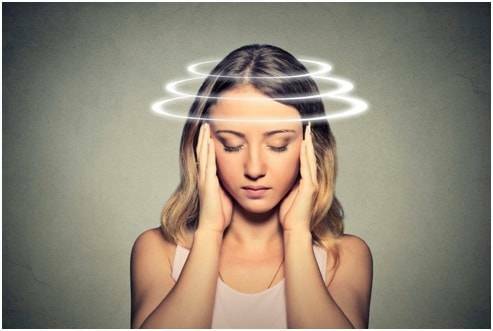 Unfortunately, many of the tests used in clinical practice cannot directly diagnose Acute Vestibular Syndrome (AVS), Ménière’s disease, vestibular migraine, and many central pathologies. Specifically, the tests used point us toward/away from a particular diagnosis. Beck, et al1 note the professional is “tasked with relying on and interpreting the patient’s history and physical findings, combined with subjective reports and non-exclusive test findings…” from which an eventual differential diagnosis emerges.